HAVVK prepare to hypnotise with their ambient new track The Factory, out on 12th April 2019 via Veta Records. This track is the fourth release from their upcoming debut album, Cause & Effect, out on 22nd November 2019. Bringing the trio back to their shoegaze roots, The Factory captivates instantly with its shimmering guitar riffs and brooding bass lines. Frontwoman Julie Hawk’s distinctively ethereal vocal soars as the track ascends into an almighty chorus, sounding akin to the likes of Daughter or Cocteau Twins. Talking about the track, Julie explains “The Factory is about moving on from a relationship before it becomes destructive. 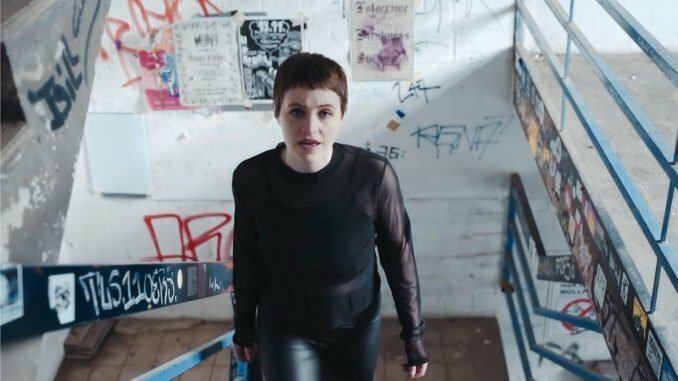 Lyrically and musically we wanted to try and get across the feeling of denial and trying to fix things and the contrast of then accepting that it is best to just move on.” HAVVK originally formed in London in 2015, and have since split their time between London, Dublin and Berlin. 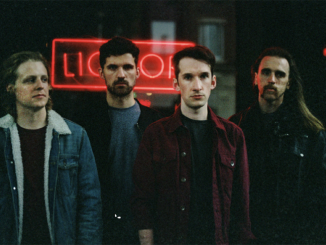 They have collaborated with Belfast based producer Rocky O’Reilly (And So I Watch You From Afar, Touts, Brand New Friend) for the last few years to help develop their unique sound. In addition to their musical endeavours, Julie has also cofounded SelfMade – a platform to explore DIY music in Ireland through performance, discussion, and art, and last year launched Female Fronted Drawn Together – a project through which she has created a playlist of admirable female bands/musicians and created an illustration to accompany each song. They have also been praised by the likes of BBC 6Music’s Lauren Laverne, Tom Robinson and Chris Hawkins, as well as BBC Radio London and Radio X. They have also been featured on Spotify’s official Alternative Generation, Feelgood Indie and The Alternative Éire playlists. Combining an abrasive edge with exquisite finesse, activism is at the heart of all HAVVK create, with their music covering a range of topics including inequality, gender-preconceptions, and generalisations faced by different social groups. on 12th April 2019 via Veta Records. 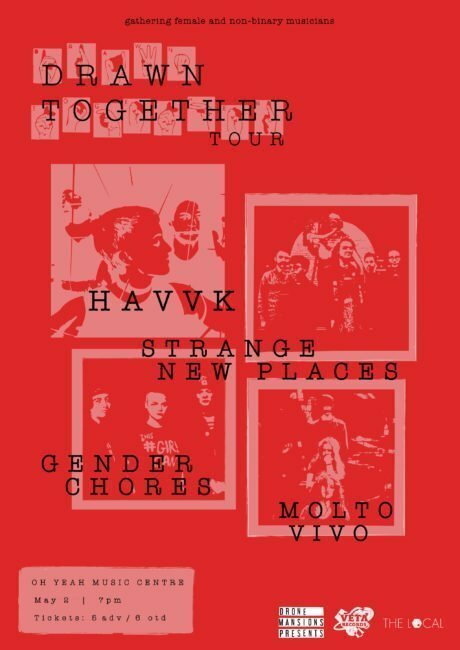 HAVVK will also be playing Oh Yeah Music Centre, Belfast on 2nd May as part of their Drawn Together Tour.